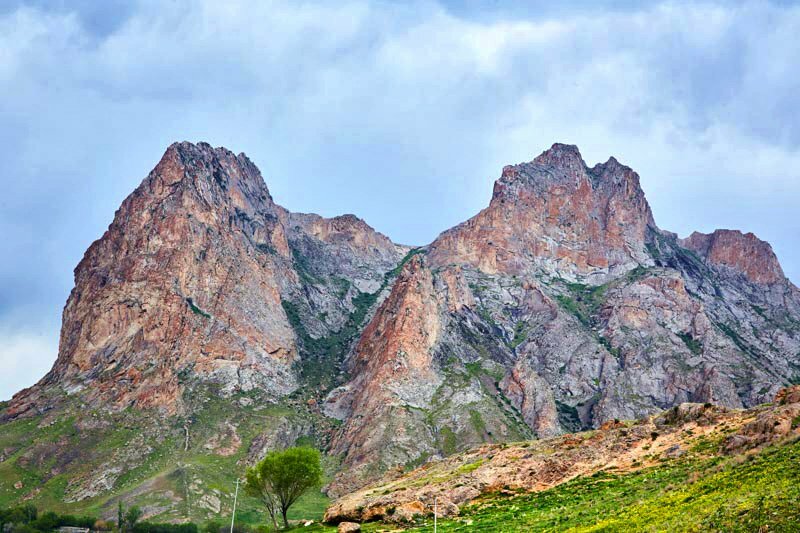 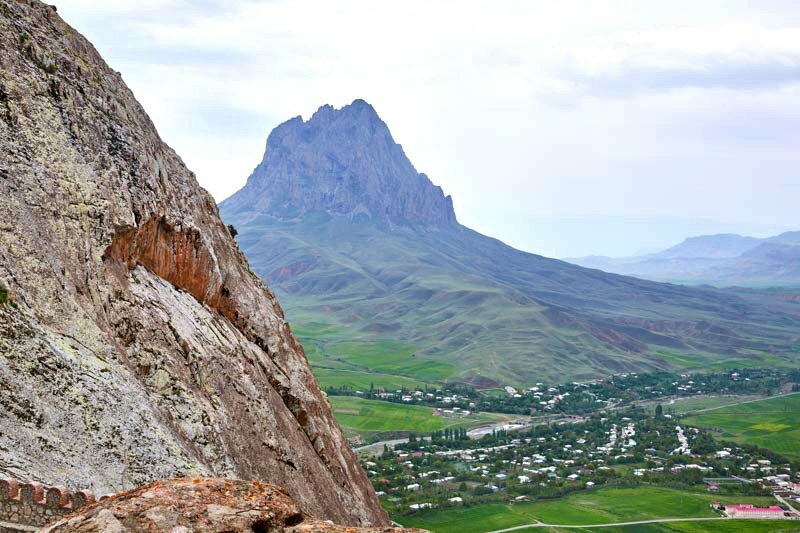 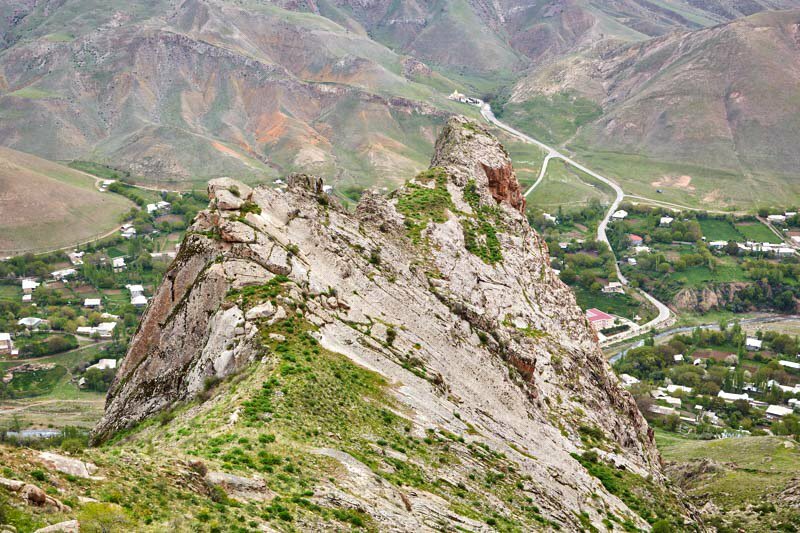 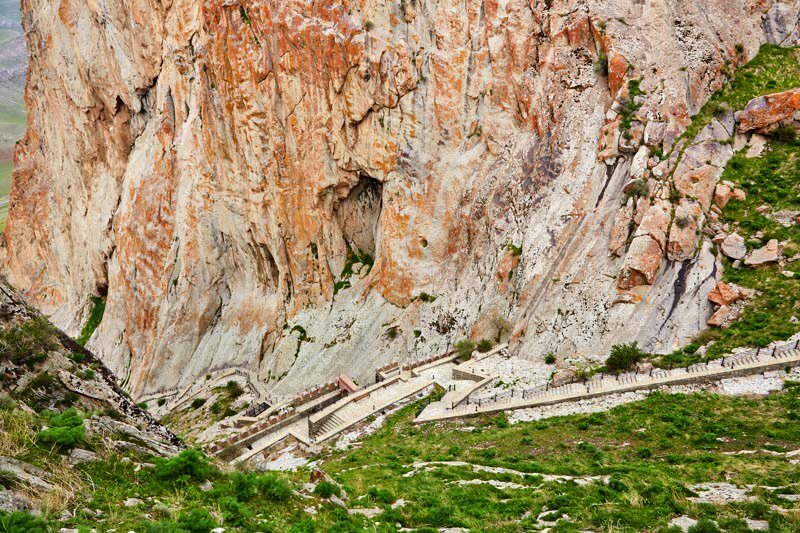 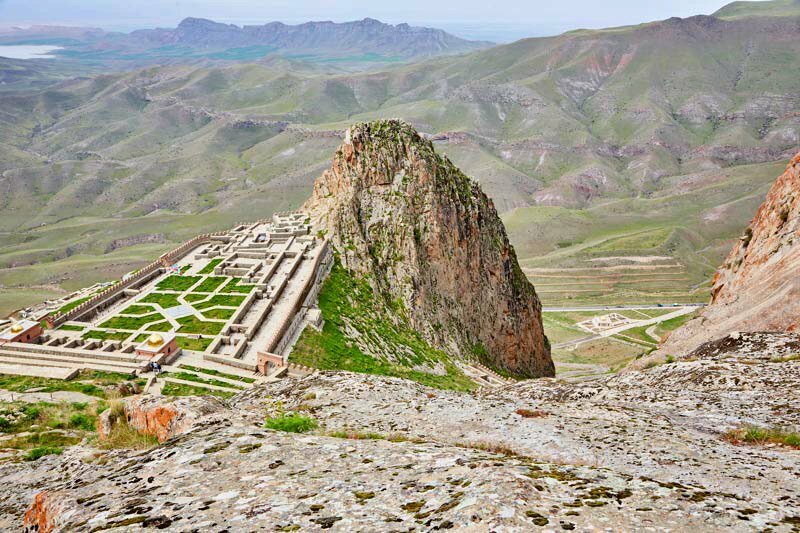 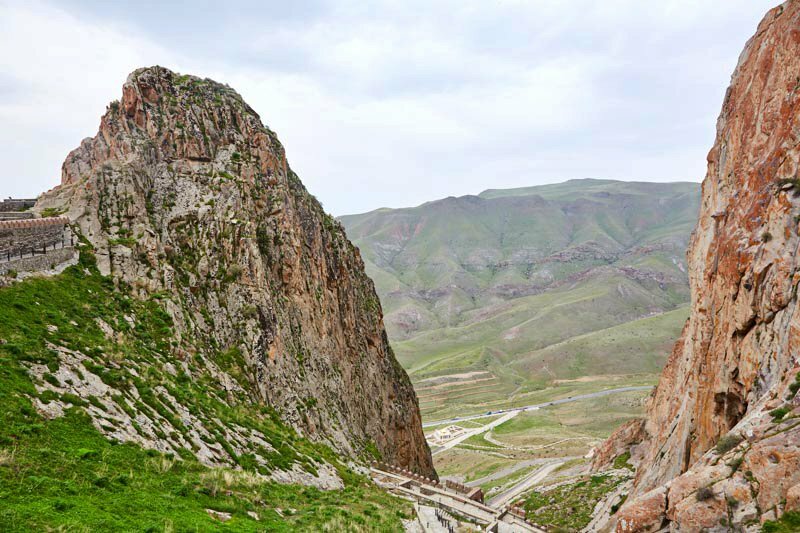 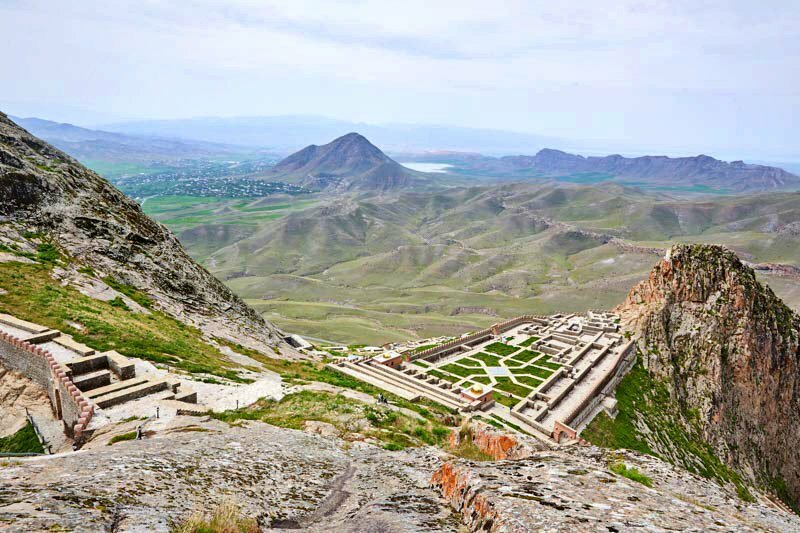 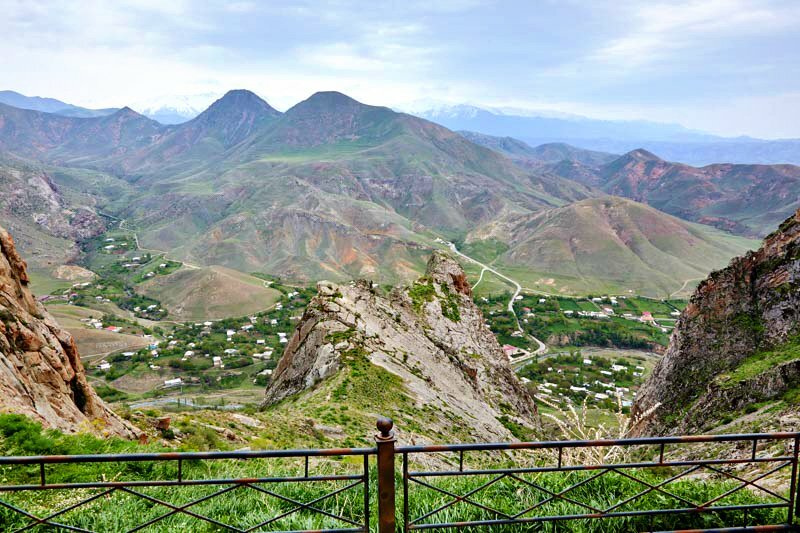 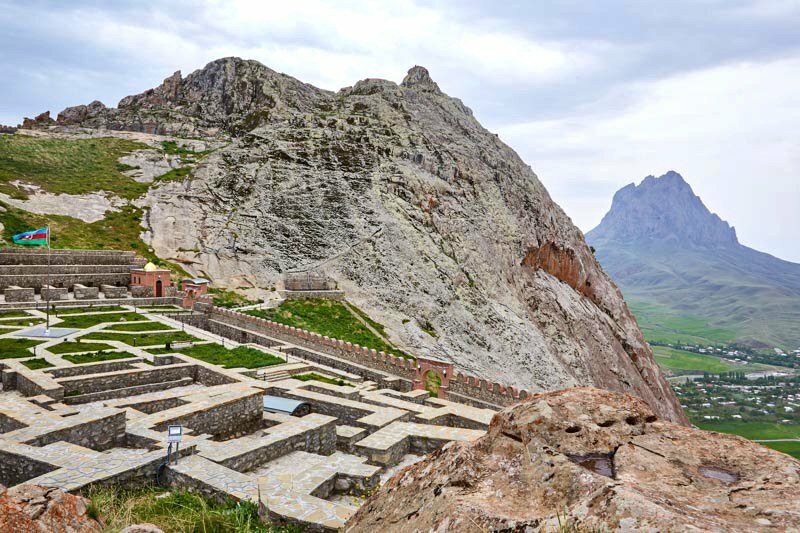 The Alinjagala, located on the mountain of Alinja on the right bank of Alinjachay, with the height of 1700 meters is one of the oldest defense and settlement places. 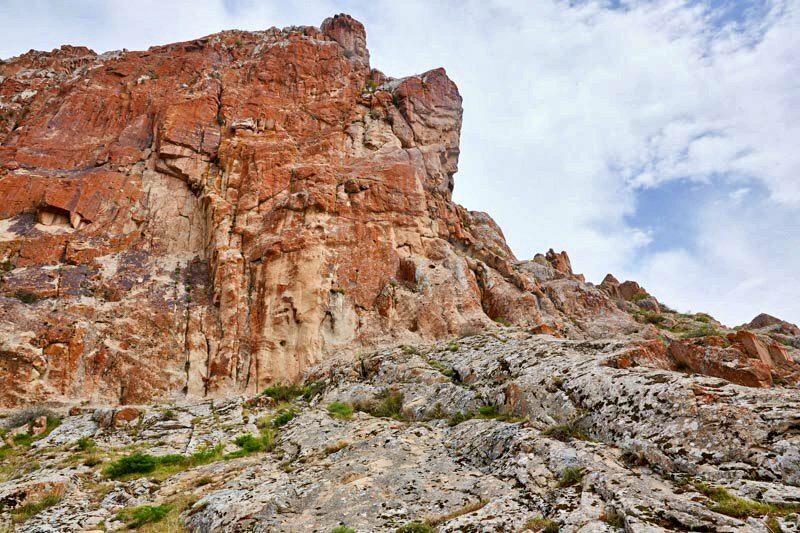 One of the oldest known sources where "Alinjagala" was mentioned is the epos of "Kitabi-Dada Gorgud". 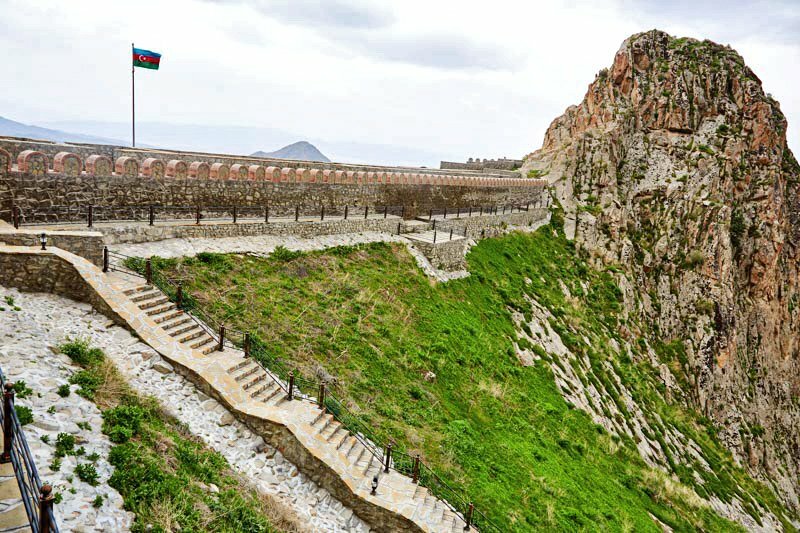 "Alinjagala" has gained great reputation in the history as a symbol of resistance and bellicosity of the Azerbaijani people. 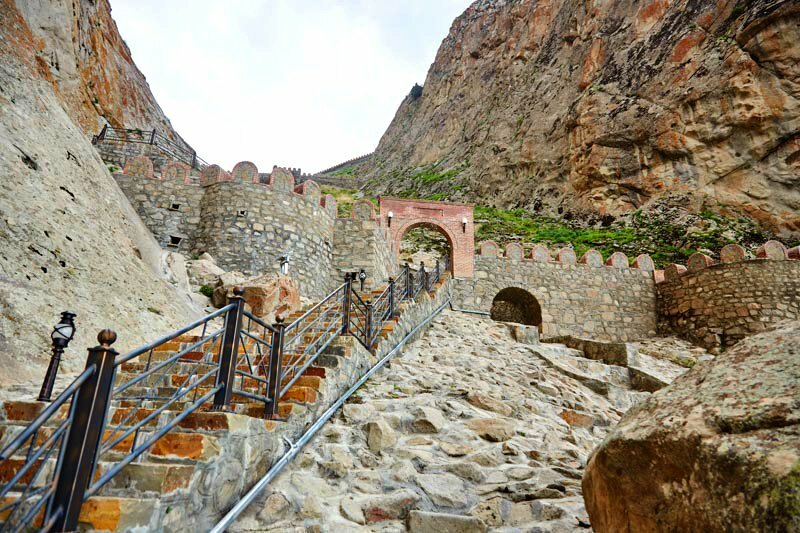 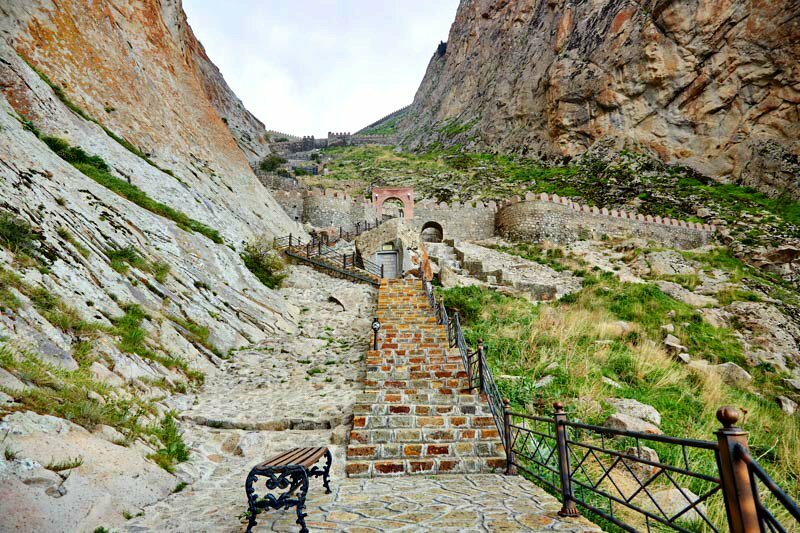 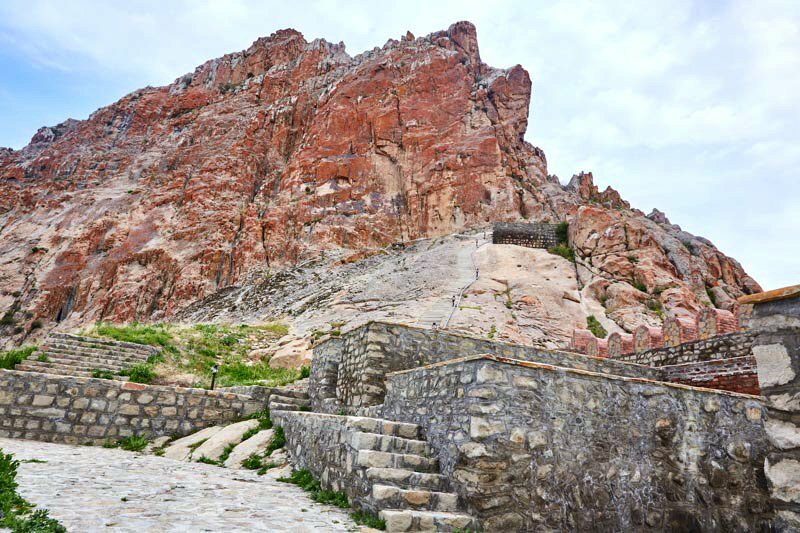 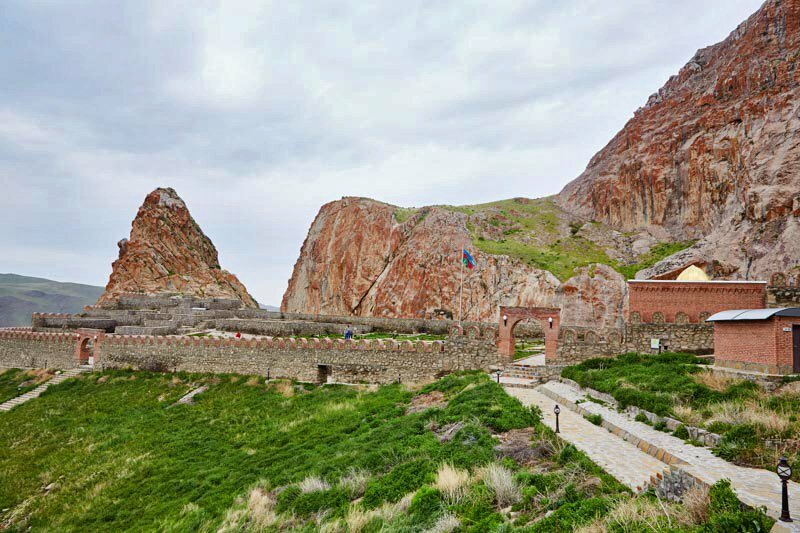 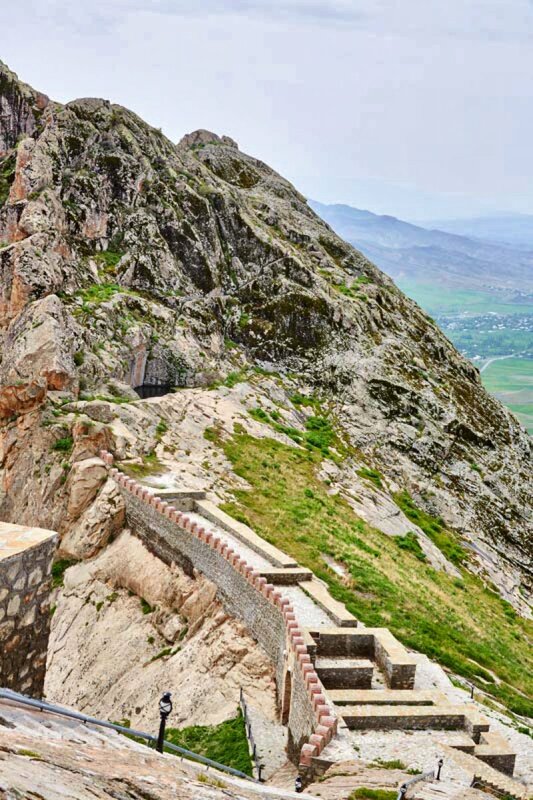 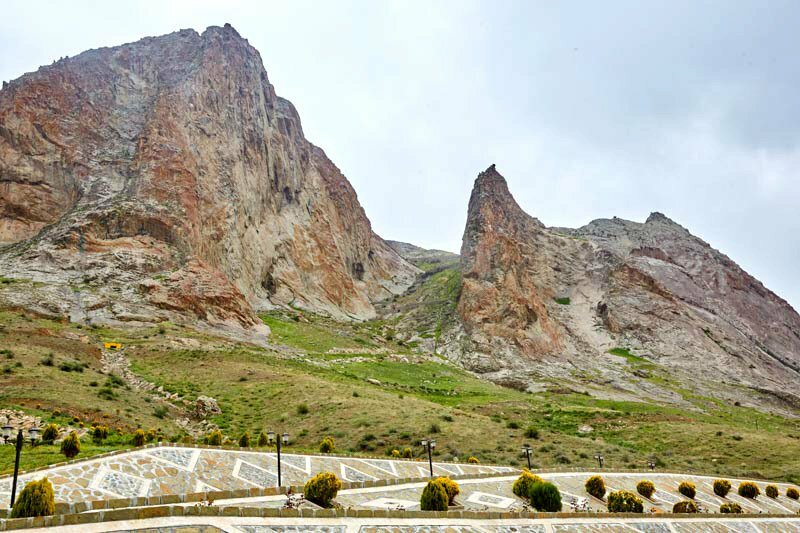 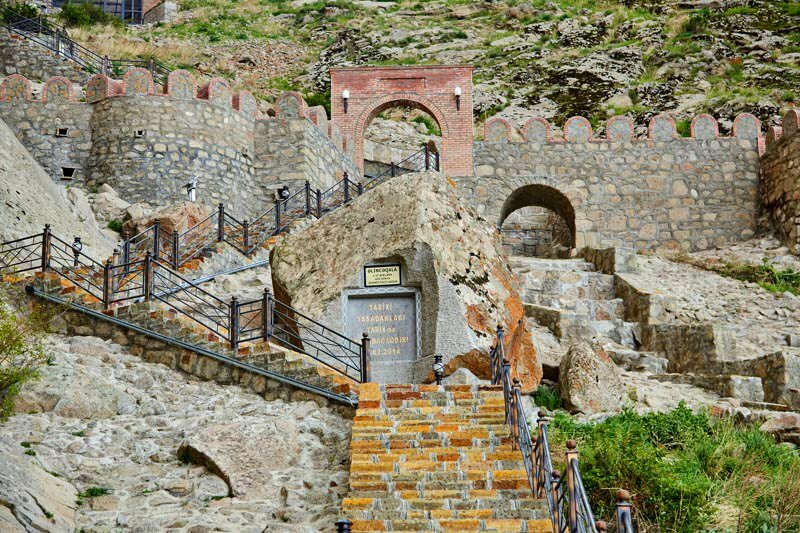 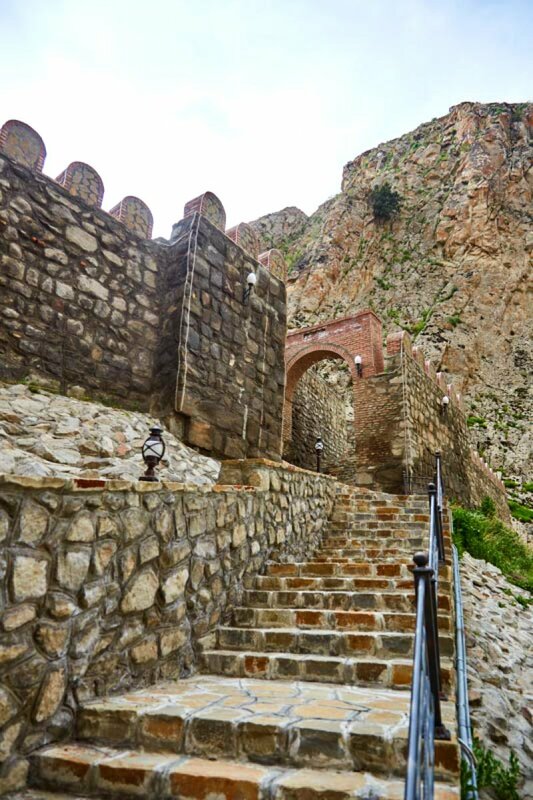 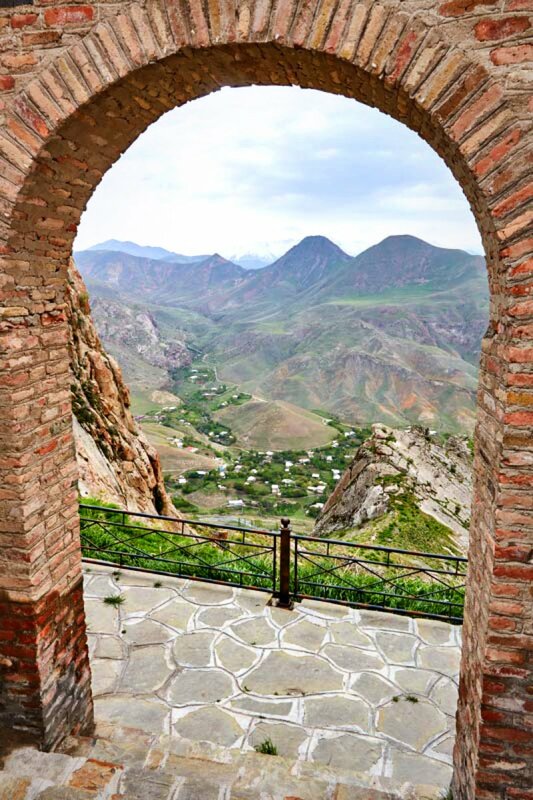 During 1387-1401, for 14 years it has resisted the attacks of Amir Teymur's troops. 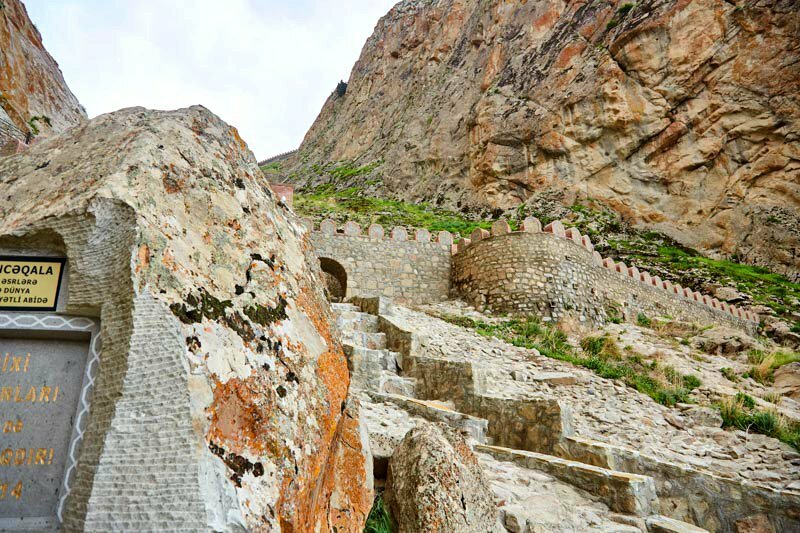 built in the castle to protect residential houses, farm buildings, roads leading to the castle. 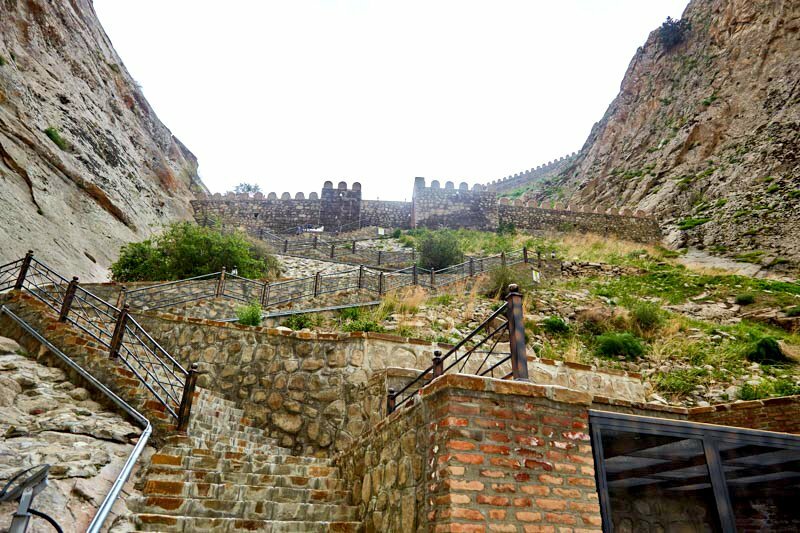 In different parts of the castle, water ponds were dug on the rock and special ditches were scattered. 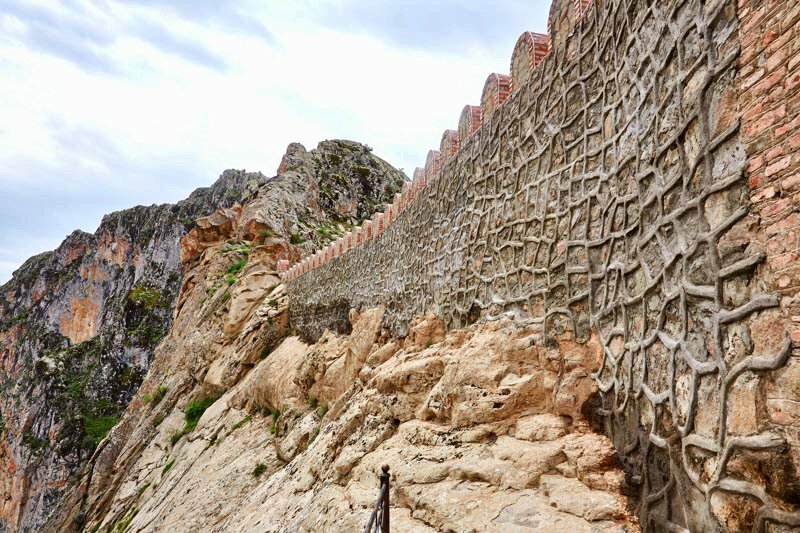 The walls and fortifications of Alinjagala have led to the preservation of the ancient constructional culture of our ancestors. 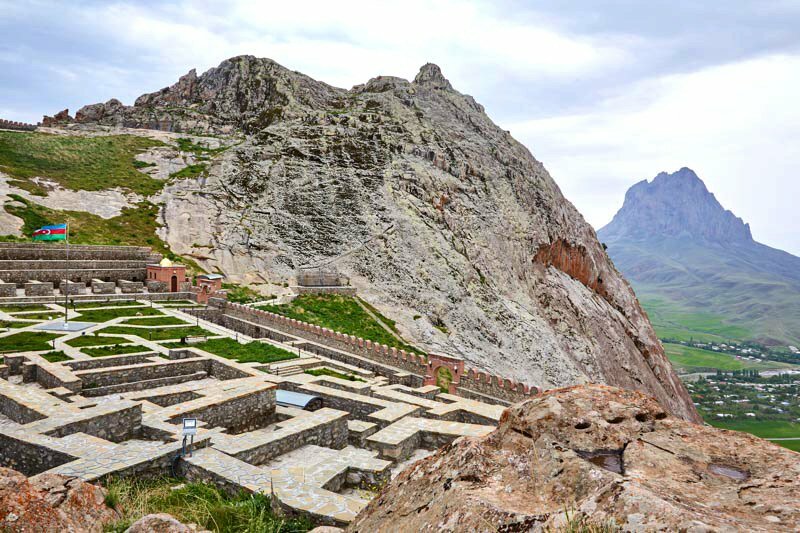 During the Middle Ages, mints of different states of Azerbaijan were located in "Alinjaqala" and the coins were minted on behalf of Azerbaijani feudals in different periods. 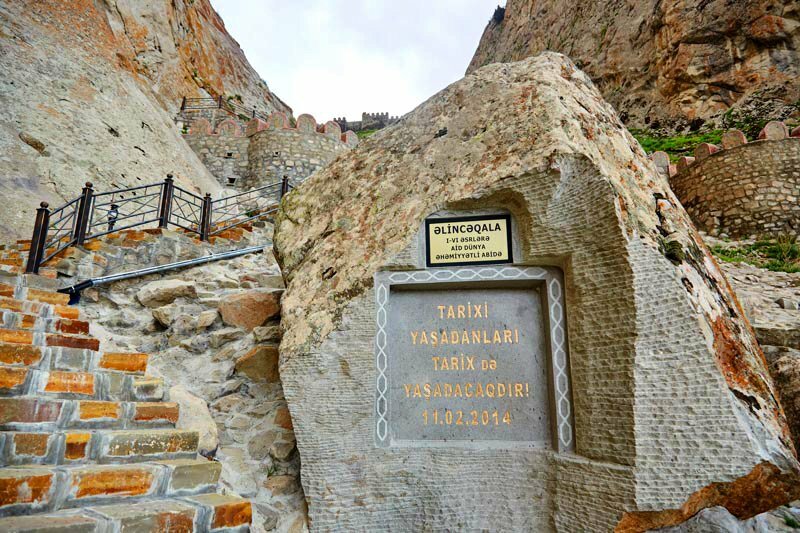 Alinjagala was included in the list of monuments of worldwide significance in 2007. 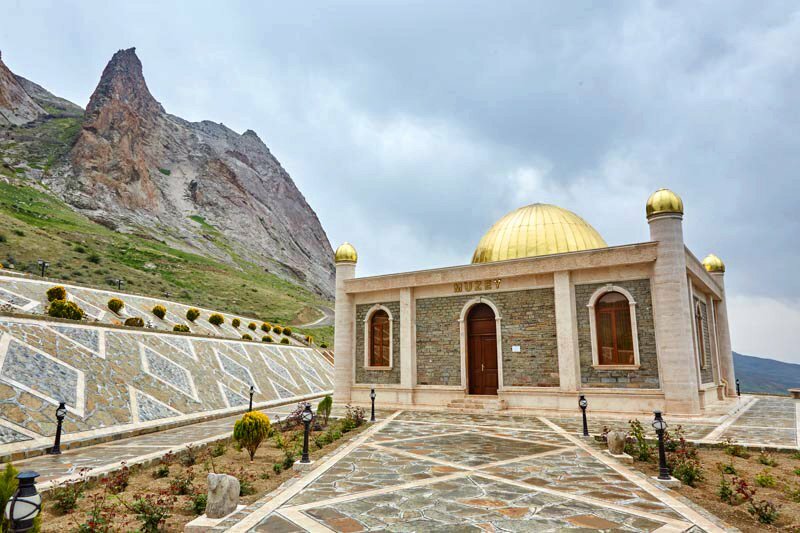 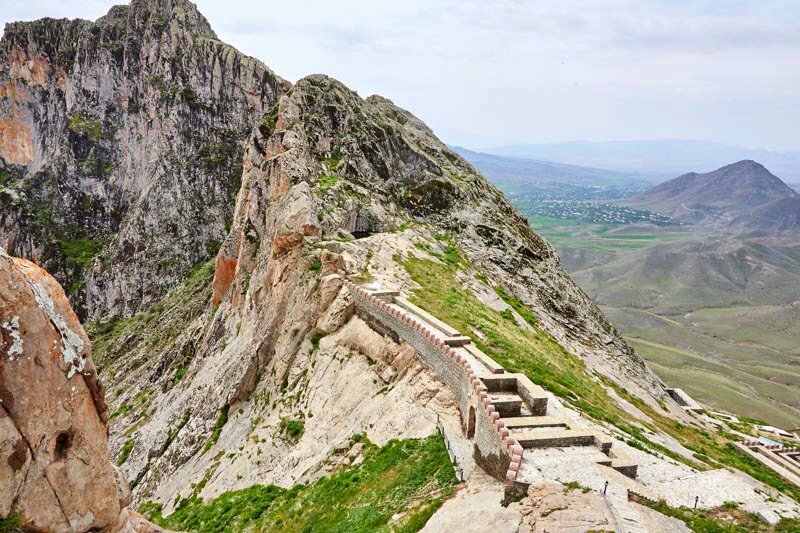 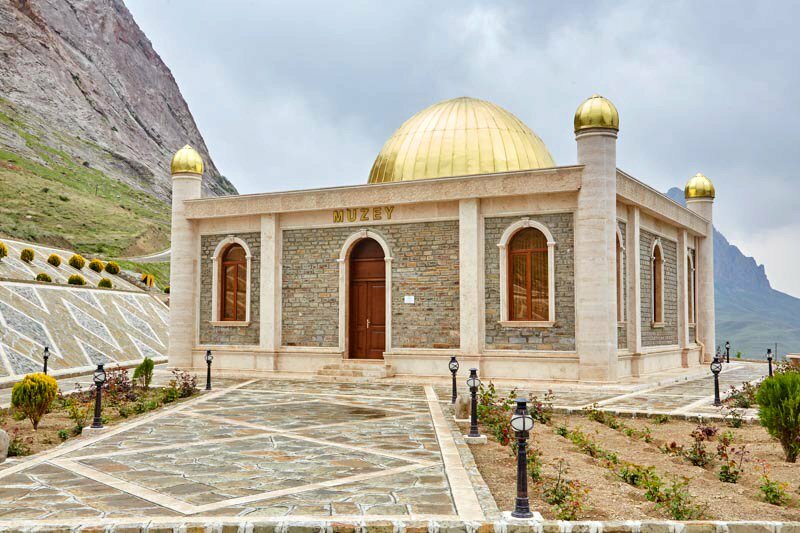 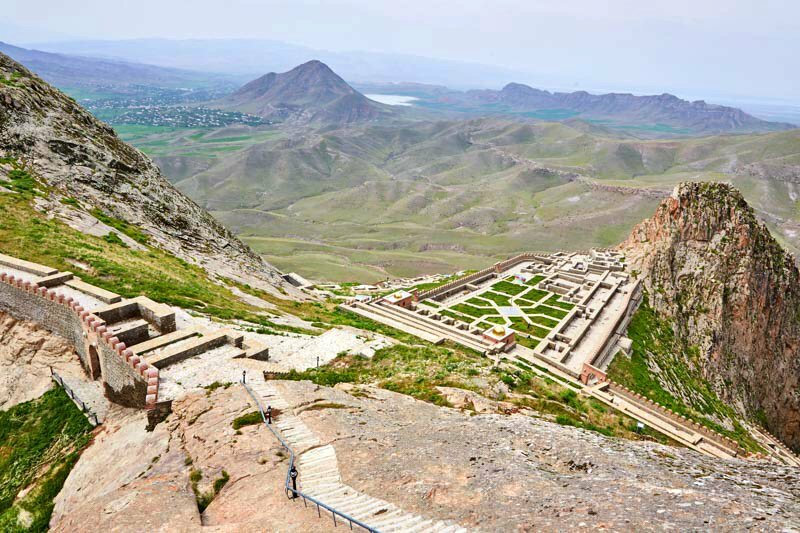 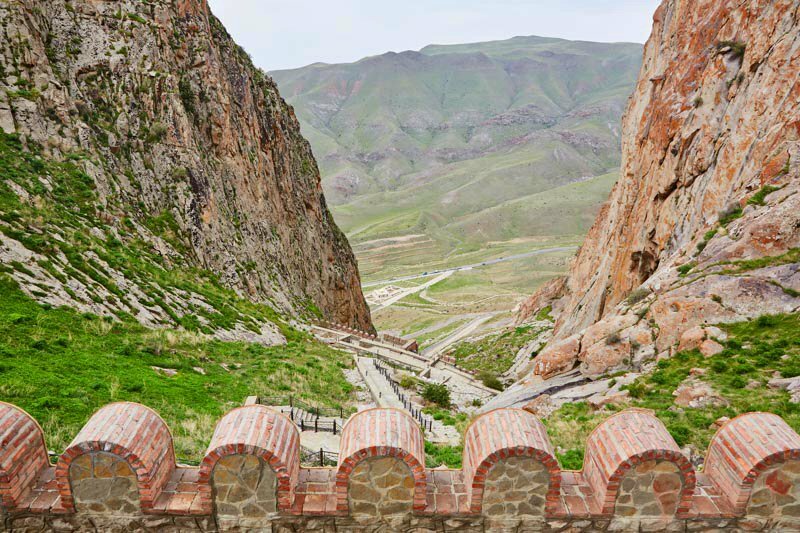 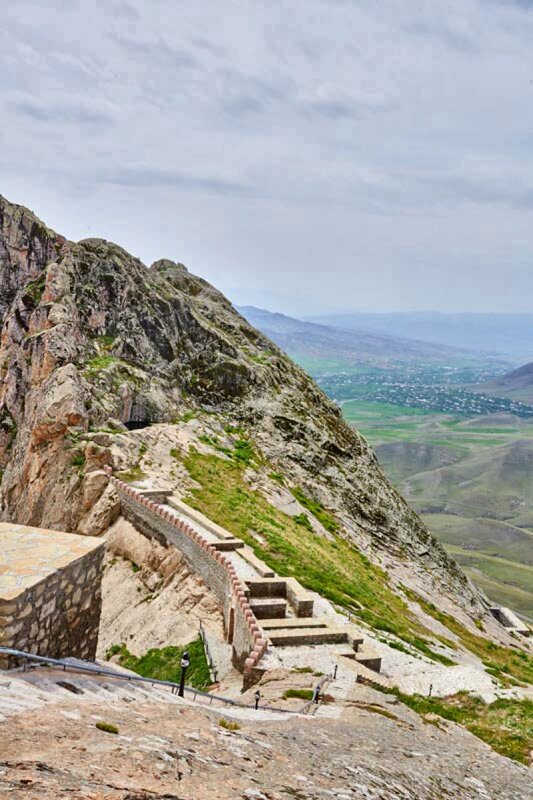 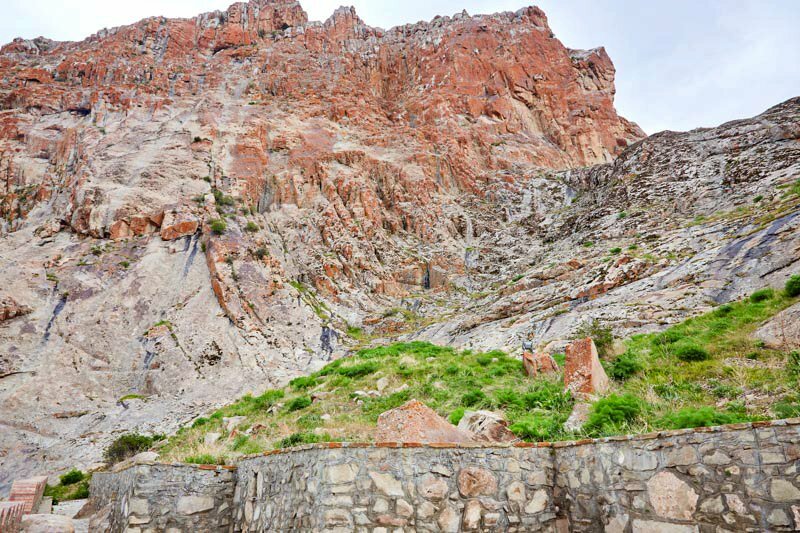 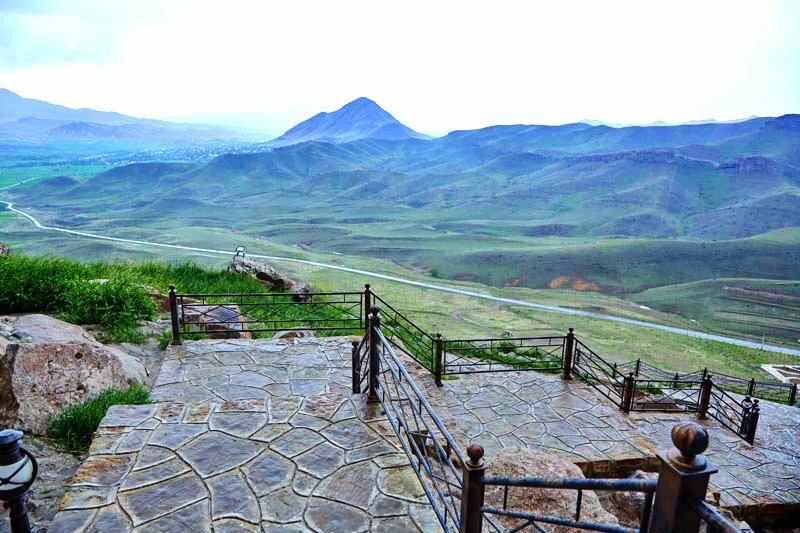 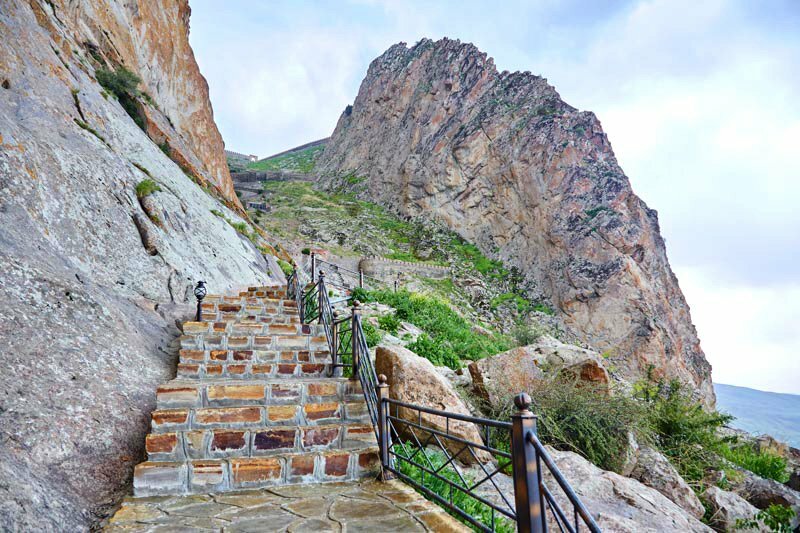 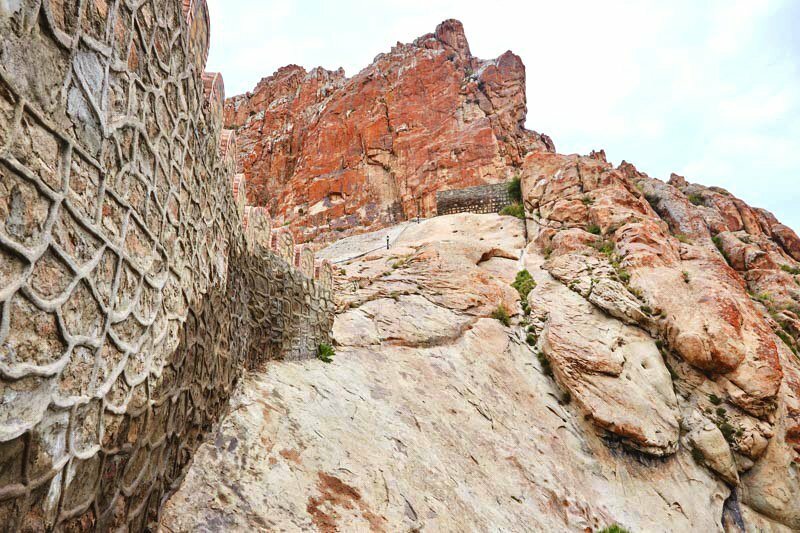 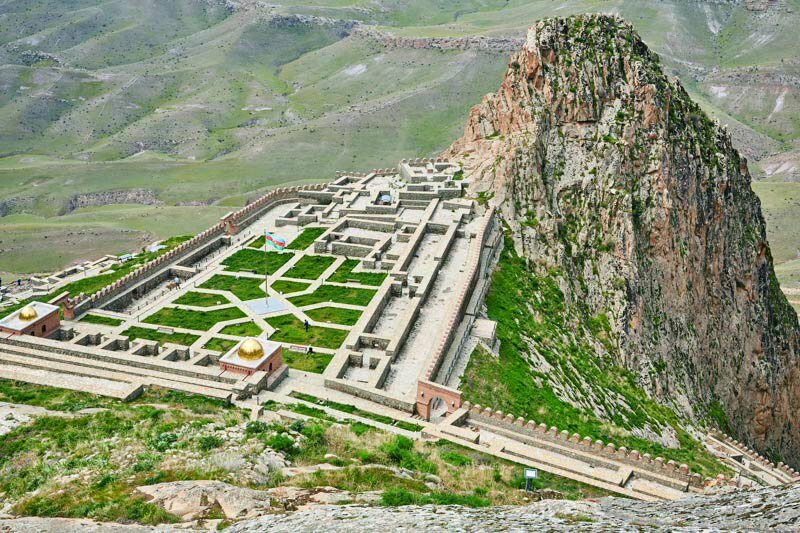 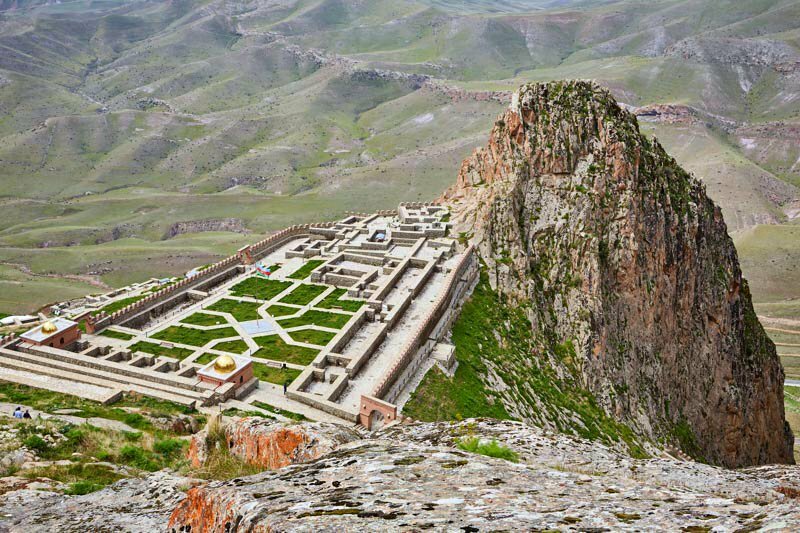 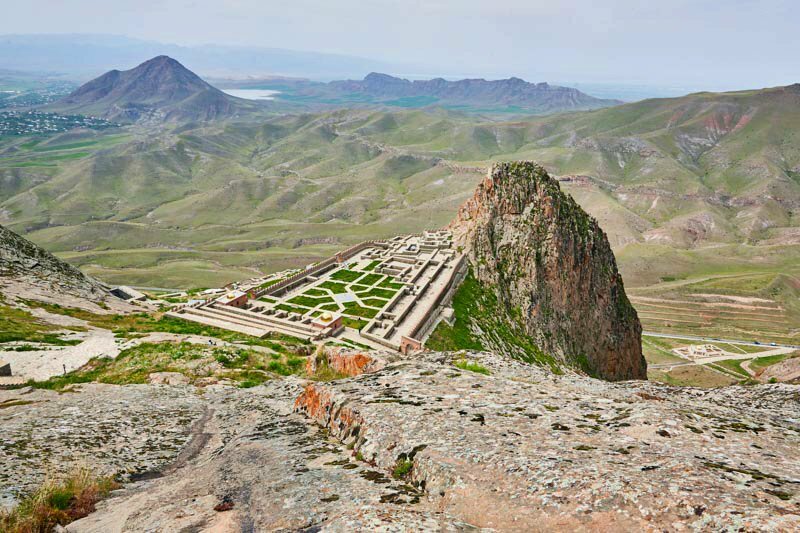 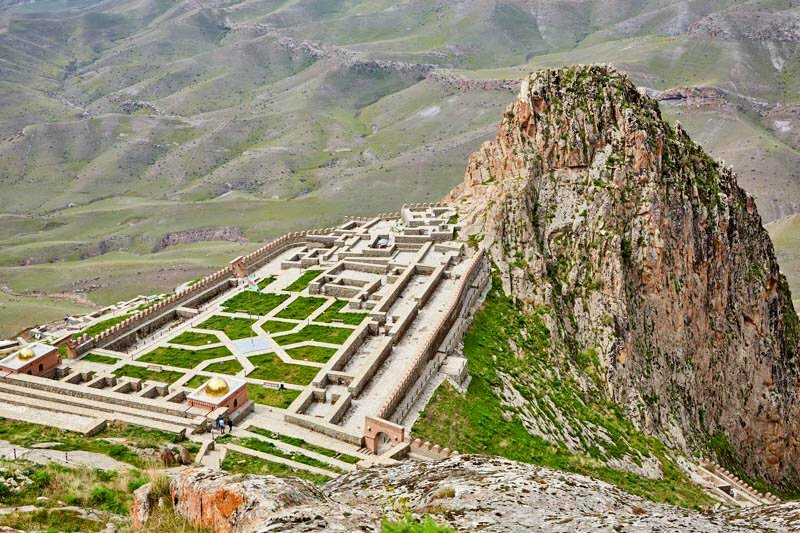 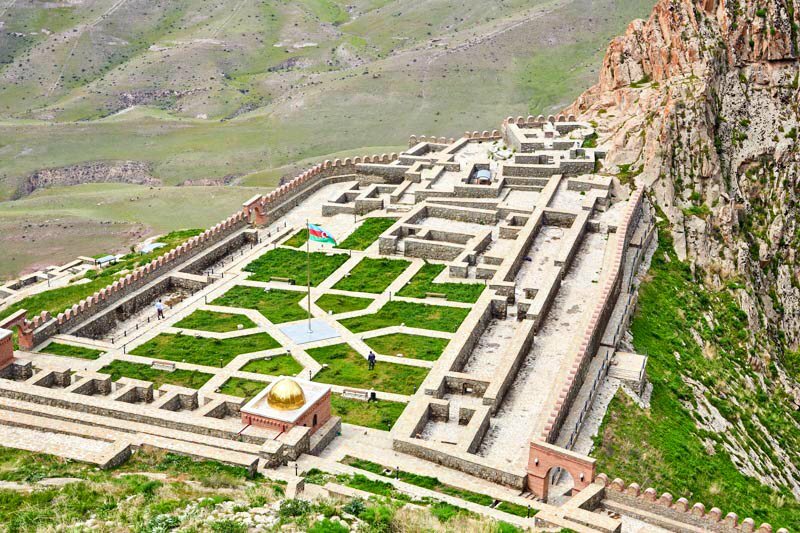 According to the order of the Chairman of the Supreme Assembly of the Nakhchivan Autonomous Republic dated February 11, 2014, the historical monument "Alinjagala" was restored and its former splendor was rescovered.